In Praise of good, cheap lenses. 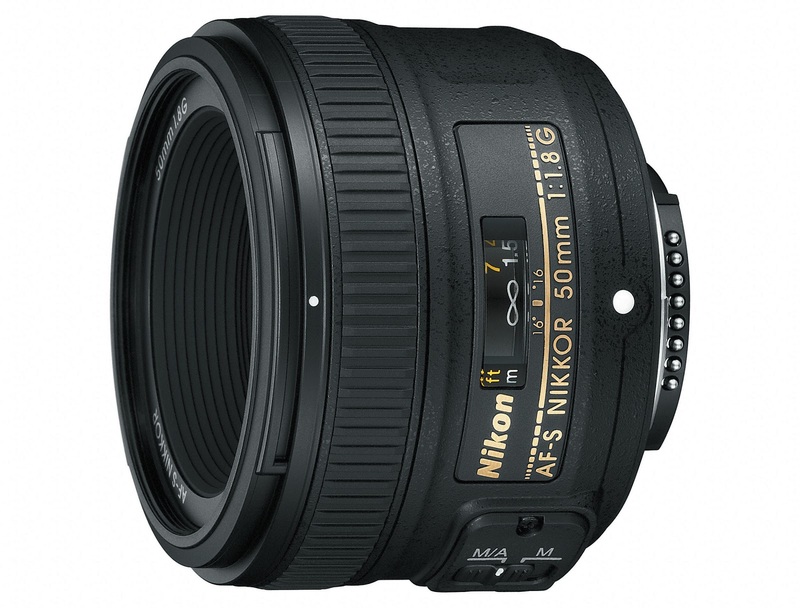 Let's start with the Nikon 50mm f1.8G. I had a little revelation on Friday. I'd been getting comfortable with the new D750 but in the momentary compulsion to aim for perfection (not a trait I usually aspire to in my work...) I had, of course, stuck the Sigma 50mm f1.4 Art lens on the front of this willowy camera. I liked everything I shot with the combo but it sure got heavy quickly and it really felt front heavy. Out of balance. I'm totally okay with that when I'm working because I'm willing to make some compromises to get the clients what they need. That's especially true if the compromise is a little extra weight and a little less balanced of a hand holdable package. But walking around shooting for fun in the 100+ degree heat and just photographing stuff for my own pleasure is a whole different issue. It's too easy for my hands and shoulders to compare the burden of a bigger camera since they still have pleasant memories of recent forays with Olympus EM5.2s. (And you may be interested to know that much as I like the battery grips on the EM5.2s when the Summer temperatures crest 100, and I am out walking instead of driving an air conditioned car, the grips come off and stay in the equipment drawer). With all this in mind I looked into the Nikon drawer and spied a lens that was definitely not getting its fair share of love since the arrival of the Sigma 50; it was the Nikon 50mm f1.8G lens that I picked up back when I first re-entered the system. I switched it onto the front of the D750 and instantly rejoiced. The balance is perfect. Just perfect. I put on the hood, tossed the lens cap in a drawer, and went out for a long walk. The camera is just right with this smaller, lighter prime. While the Sigma is significantly better at the widest apertures the Nikon is not at all bad and by f2.8 it shapes up nicely. When I start shooting stuff in the f4.0 to f8.0 range, handheld, any difference between the two 50's is so effectively masked by my human frailty that there is no reason to choose one over the other except for parameters of handling and weight--- one area where the Nikon 50mm just walks all over the front heavy Sigma. Whenever I put an inexpensive 50mm lens on the front of a full frame camera it takes me right back to some of my very first film camera experiences and gives me a warm and fuzzy feeling. The combination of the 50mm 1.8G and the D750 reminded me of one of my first good camera and lens combos in that the lens is a chameleon (it can be "wide" or "long" depending on how you use it...) and the body becomes invisible. Everything just works. We always assume that the lenses made in tiny batches and selling for ruinous sums must be much superior, optically, to the everyday, pedestrian lenses but I think this is not so. I think that producing a lens like the 50mm f1.8, in bulk, flattens out production problems over time and gives the maker a lot more metrics to work with in engineering improvements to both the designs and the manufacturing processes. The more "hand made" lenses are these days the more "leaky gaskets of error" there must be. Humans can be so fallible and I sincerely doubt that many of the lenses we might consider to be "luxury" models in a maker's line are subject to any more testing than the regular product lines. Of all the different focal lengths I've shot over the years I always find the disappointments or flaws to occur in the lenses that have cost me the most money. The fewest "bad samples" come from the basic and inexpensive prime lenses. There's just a heck of a lot less to go wrong. And since most of them are modified designs of optical classics that have been around for years, you are getting decades, maybe centuries now, of R and D benefit in even the lowliest standard prime. Something to think about when you want to travel lightly and without excess financial frisson.